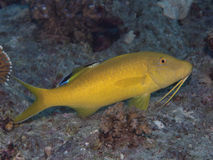 Yellowsaddle goatfish (parupeneus cyclostomus) taken in Na'ama Bay. 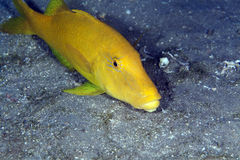 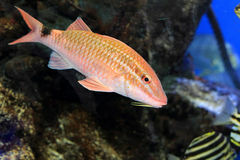 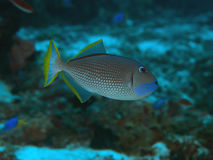 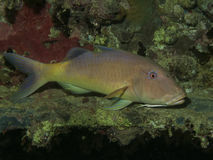 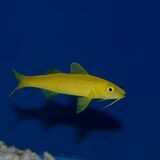 Yellowsaddle goatfish in the Red Sea. 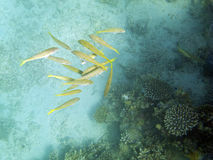 Yellowsaddle goatfish in the Red Sea. 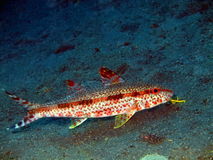 Yellowsaddle goatfish in the Red Sea. 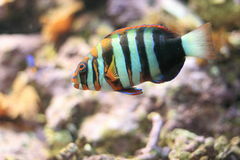 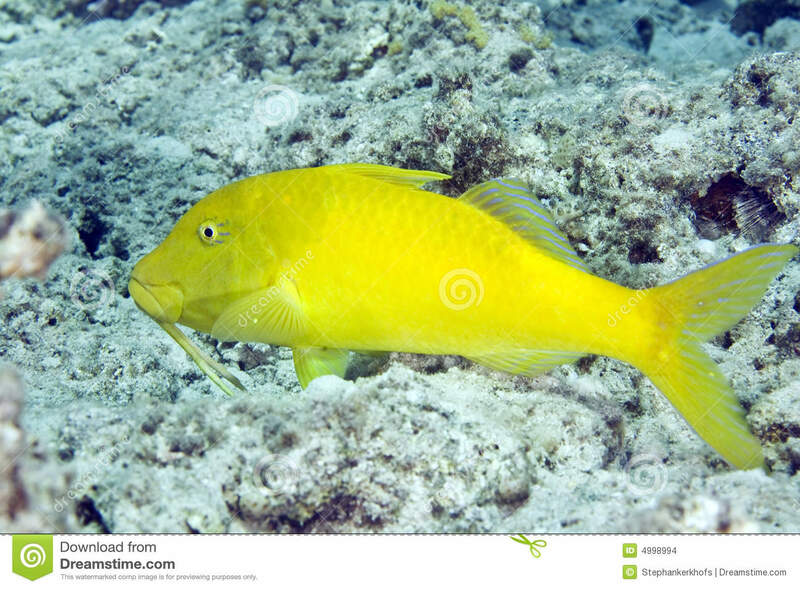 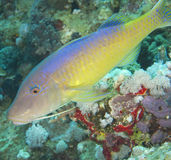 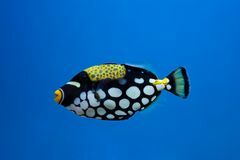 Yellowsaddle goatfish and aquatic life in the Red Sea. 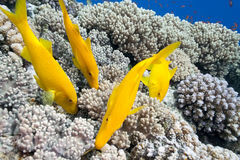 Yellowsaddle goatfish in the Red Sea. 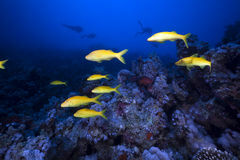 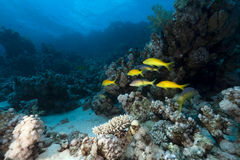 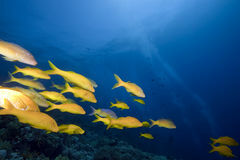 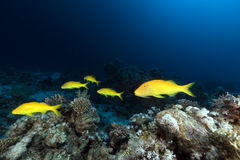 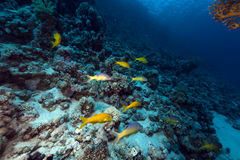 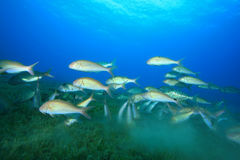 Yellowsaddle goatfish Yellowsaddle goatfish and ocean Yellowsaddle goatfish in the Red Sea. 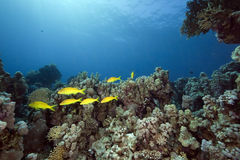 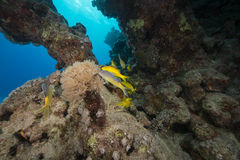 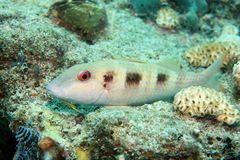 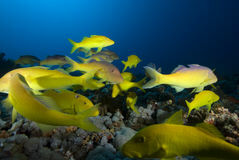 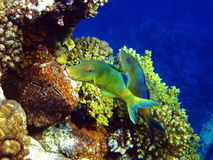 Yellowsaddle goatfish and aquatic life in the Red Sea.